The Schengen visa is one of the most applied for visas in the world. In addition to the United States, United Kingdom, Australia, and Canada, the Schengen countries form part of the list of countries that receive the most visa applications. In this article, you will learn where and how to download the Schengen visa application form, Sample Schengen application form in English and other languages, and instructions to download and fill the visa application form. Any person wishing to travel to these countries either on tourism or studies or business/work needs to apply for the Schengen visa. While the Schengen visa application form is easy to fill, some of the Schengen member states like France and Germany often reject visa applicants for the slightest problem in the application form. Take the 2017 Schengen visa rejection rates for example. France rejected 13.64% of its applicants, Netherlands 10.1%, Spain 8.2%, Italy 7.66%, and Germany 7.63%. Each of the most-visited countries in the Schengen area has very stringent application processes and high rejection rates. This makes filling-in the Schengen visa form a challenge. But by filling the application form correctly, you can ensure your form isn’t rejected, and you are granted the Schengen visa. You can always download the generic SCHENGEN VISA APPLICATION FORM, fill and print it. This should normally work and well accepted for all the Schengen countries. 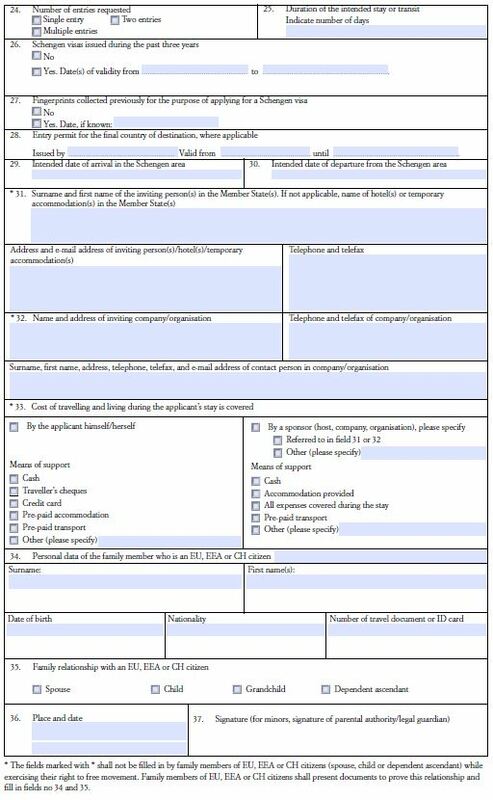 If you are looking for individual country or language specific Schengen application form then you can use below resources to either download the application form, fill it and submit it along with the Schengen Visa application or directly submit online, print out and take it along with you for the Schengen Visa interview. Please follow the application instructions from the respective embassy you are applying for. Here we give you tips on filling the Schengen visa application form correctly, with inputs on how to improve the chances of your application being accepted. As a rule, ALWAYS use the information available in your passport as the basis for filling your visa application form. When writing your surname, be sure to write it exactly as it is in your passport. If you use hyphens in your surname (in the event you’ve combined your maiden and married names), be sure to include the hyphens. Here, you need to write the surname you were given at birth. If you are married and have changed your name, write your father’s name/surname here. Even if you haven’t changed your name, be sure to enter your surname here. Write your legal first name here, as given in your passport. Write your date of birth in the DD-MM-YYYY order. For example, if you were born on June 1st, 1980, you should write your date of birth as 01-06-1980 in the application form. Write the place of birth as mentioned in your passport. Be careful with the spellings as they matter. Enter the name of the country you were born in. You must do this even if you aren’t using the passport of the country of your birth. If you hold dual citizenship and are actively enforcing this citizenship, write the name of the country where you are a citizen. Check the option – Male and Female – as is most appropriate. 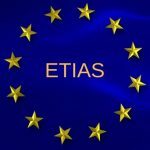 It is to be noted that some countries in the Schengen area do recognize ‘indeterminate’ and ‘non-binary’ genders on the birth certificate. But the visa application currently offers only two gender options, and applicants must select the one that they identify with the most. This refers to the marital status of the applicant. Check the box that is most appropriate. If the applicant is a minor, it is important to write the name, residential address, telephone number, email address, passport details, and occupation details of the parent/guardian. Some countries have a national identification number for each citizen. If you do have such a number, please mention the same. Travel documents can refer to your passport, residential permits, citizenship certificate, and any other visa that you hold and which are valid at the time of the application process. Mention the type of travel document here which you are using as proof of your nationality. Write the travel document number in this section. This refers to the passport issue date. Write it in the same format as given in the passport. This refers to the passport expiry date. Write it in the same format as given in the passport. This refers to the body which has issued the passport. Specify the name of the authority and place of issue as given in the passport. Provide your residential contact details; your address, personal email address, and mobile number. If you are writing your office number or email, mention the name of your office, the address, and contact details. In the case of a minor, please specify if the contact details belong to the parents or guardians. If you do reside in another country (other than your country of nationality), provide the address, telephone number, and email address of the place of residence in that other country, along with details about your stay. 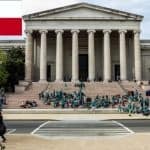 If you are a tourist or are on student/work visa, specify the expiration date. If you’re a permanent resident or citizen, mention the residency permit/citizenship number. Write the same occupation as listed on your passport. If you weren’t employed before, but are now, write it like this – Engineer (former graduate student). If you currently aren’t working anywhere, you can mention – No Occupation – here. Write the name of your office or educational institute, with its address, telephone number, and email address. For the office, mention if it’s public service, academic or private. Many options will be provided under this section. Check the one that is the most appropriate. This should be the name of the country where you will be residing the longest for the duration of your visit. If you are staying in France for ten days and Belgium for five days, you should write France here. This should be the country you will be visiting first in your itinerary during your visit to the Schengen area. Let’s say in the above example, you enter Belgium first from your home country and then travel to France. You need to write ‘Belgium’ in this section. You will be provided with a few options here, check the most appropriate option. 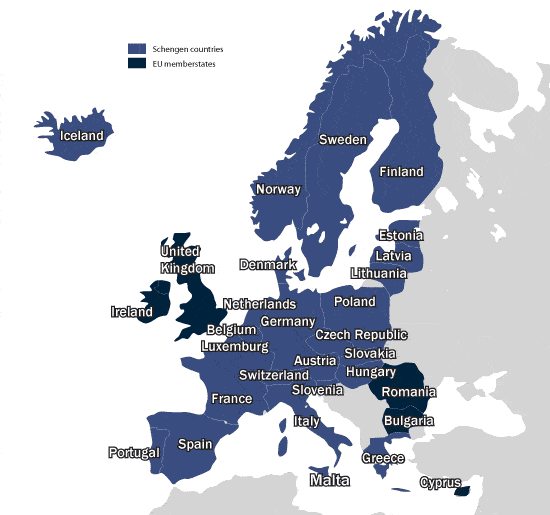 Mention the total number of days you will be staying in the Schengen area. If you have visited the Schengen area anytime in the past 3 years, mention the names of the countries for which you had been granted the visas. If you have already given your biometrics, check the box “Yes” and enter the date when you had provided the biometrics. If “No,” check the relevant option. If the final country of the visit is outside the Schengen area, mention the dates of entry and exit to that country with the visa/application number next to it. 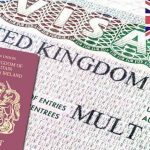 If you are going to the UK after your Schengen visit, mention details about the UK visa and travel dates here. This refers to the date you arrive in the first Schengen country during your visit. This refers to the date you depart from the last Schengen country during your visit. If someone is sponsoring your stay in the Schengen area, mention the name, address, telephone number, and email address of the individual. If a company/institution is inviting you on a business/event, mention the name, address, telephone number, and email address of the organization. 33. Travel and Living Expenses During Your Stay Are Covered by? You will be offered many options in the application. Check the box that is the most relevant to your situation. If your spouse/parent/sibling/friend is a citizen or permanent resident of the Schengen/EU/EEA/Switzerland, mention his/her name, residential address, telephone number, email address, passport number, DOB as per passport, and your relationship status with them. This refers to your relationship with the family member/friend who is residing in the Schengen/EU/EEA/Switzerland. Here you will have many boxes available. Check the option that is correct. 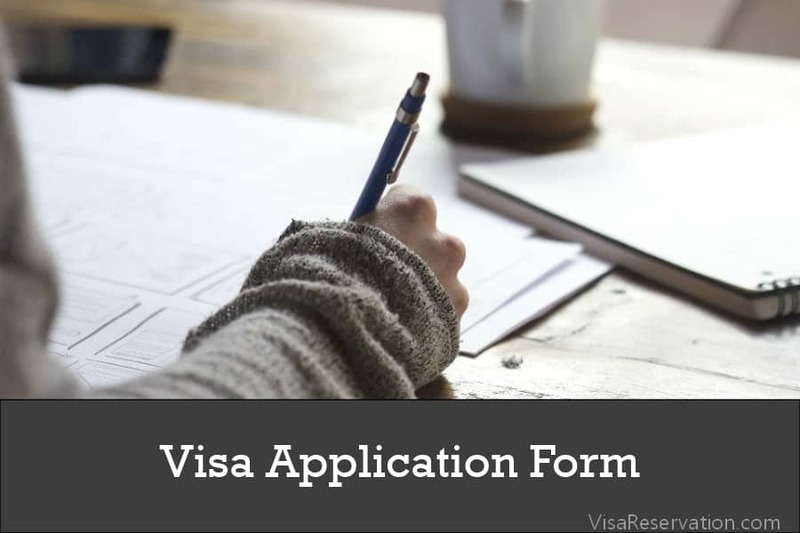 Date the application with the date when you are actually filling the form, even if you attend the visa interview at a later date. The same goes for the location; enter the location where you fill the form and not the location of the consulate (if they are different). Sign the application form; your signature should match the signature given in your passport. 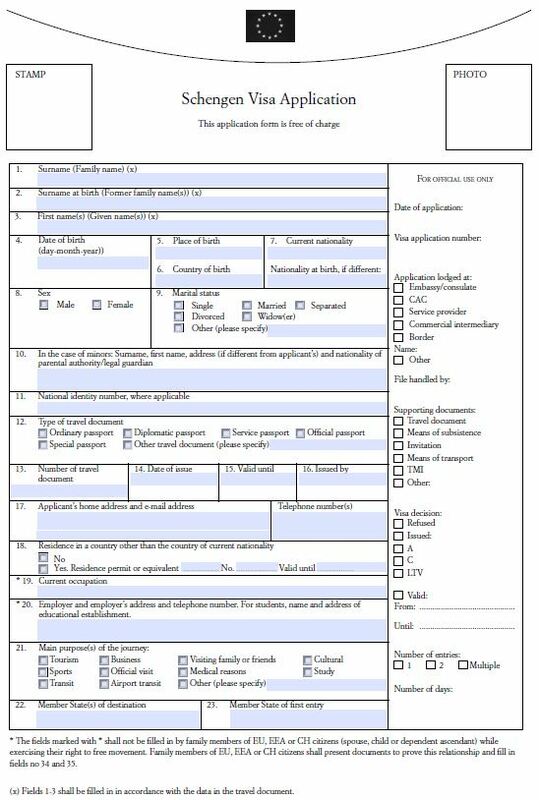 A properly filled-in application form is half the battle won. A transparent and comprehensive form with all the honest details will ensure that you get awarded your Schengen visa. Follow the above tips and fill in your application form with ease.